You are in the right place to create custom sweater patterns. 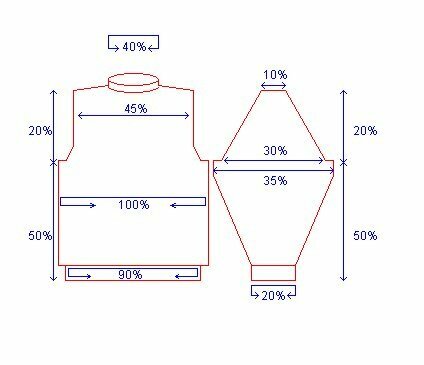 Percentage method generator for a simple, drop-sleeve gansey. 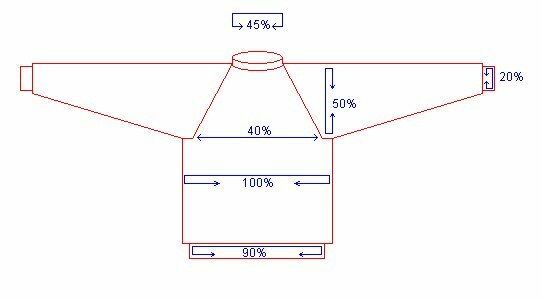 Percentage method generator for a simple, raglan sweater from the top down. 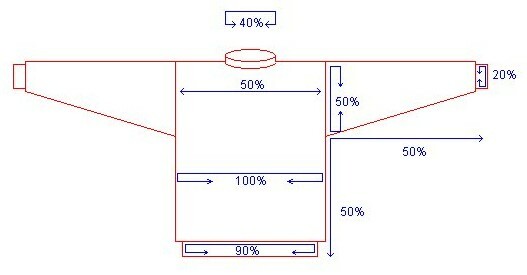 Percentage method generator for a simple, set-in sleeve sweater. 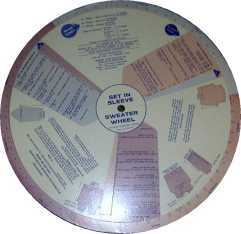 Instruction for creating a sweater using the method developed by Bea Freeman for the Sweater Wheel.